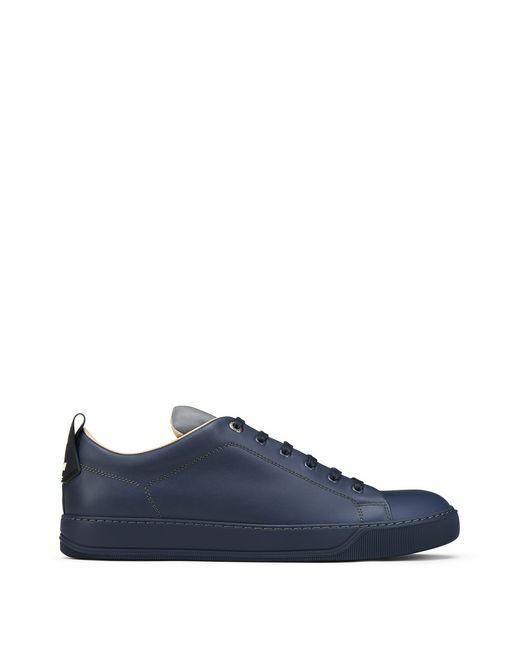 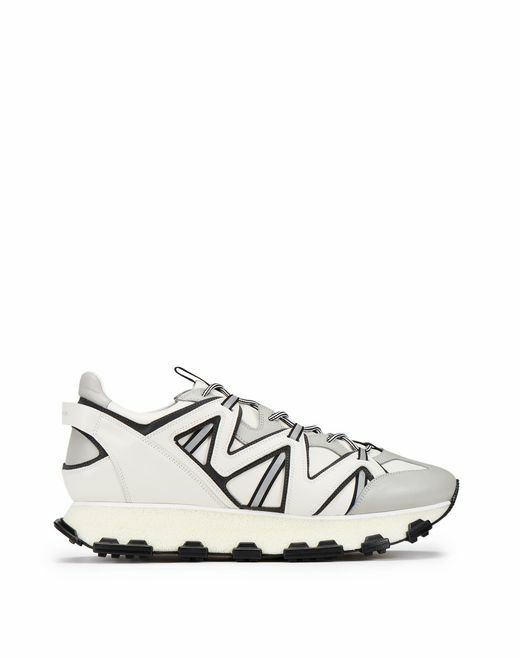 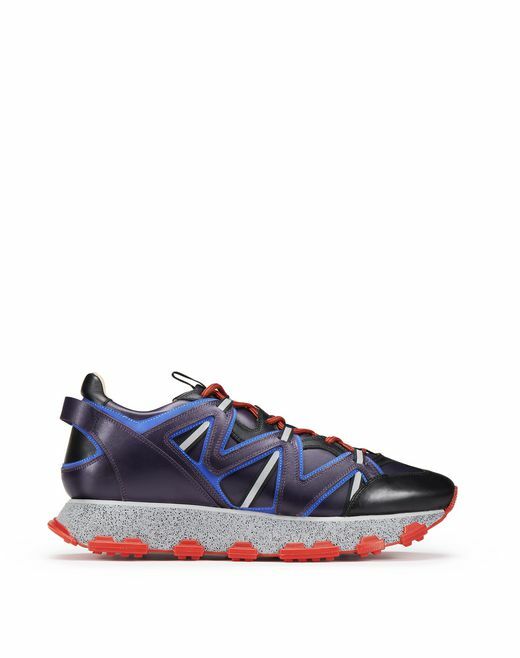 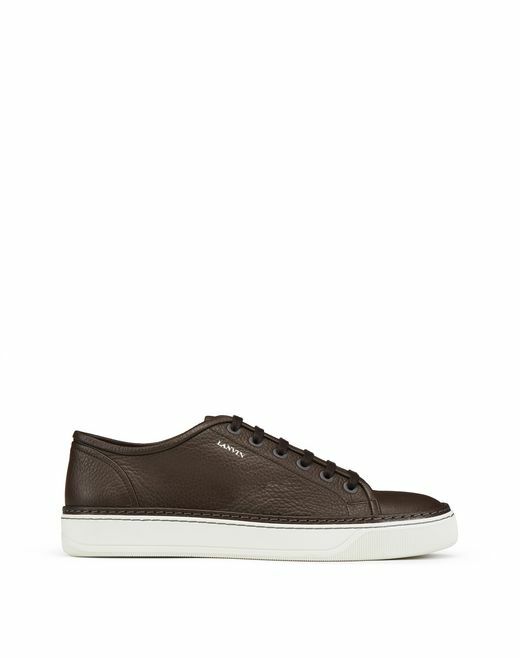 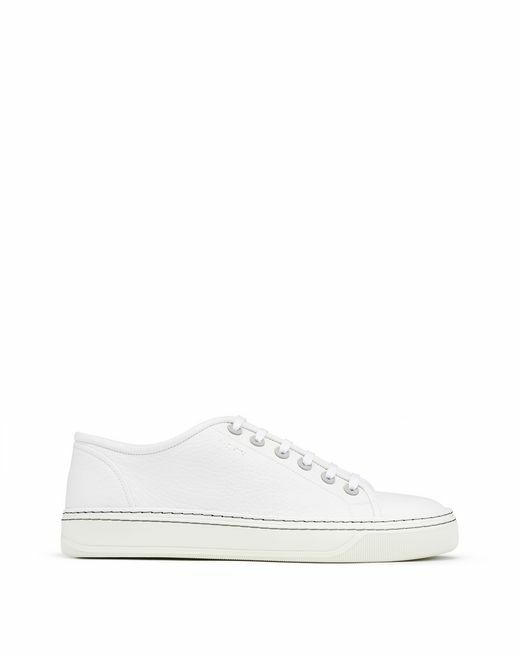 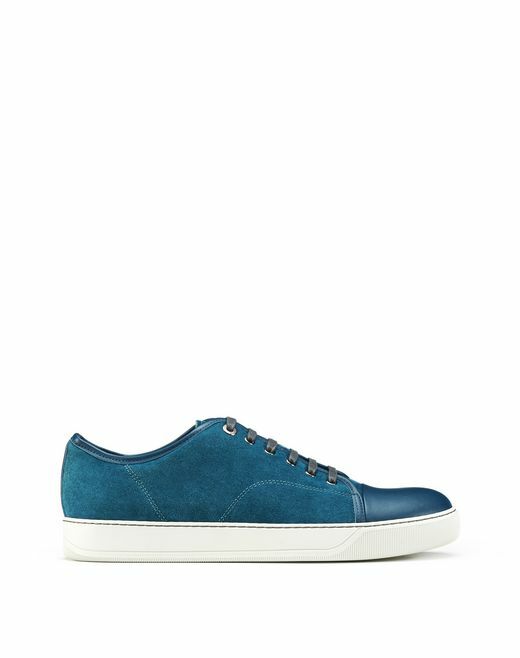 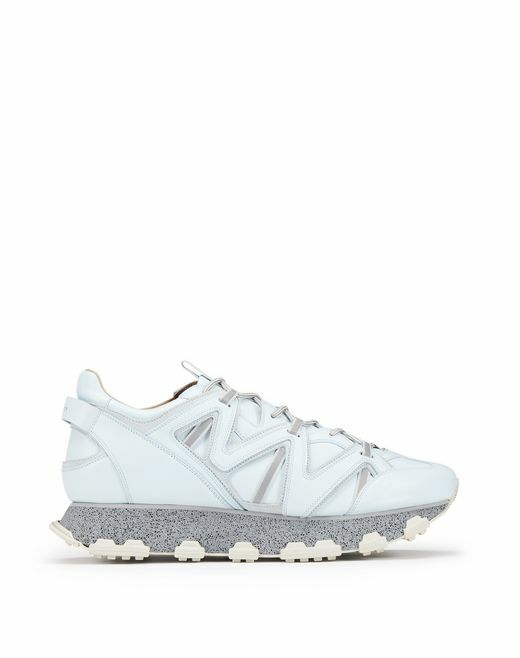 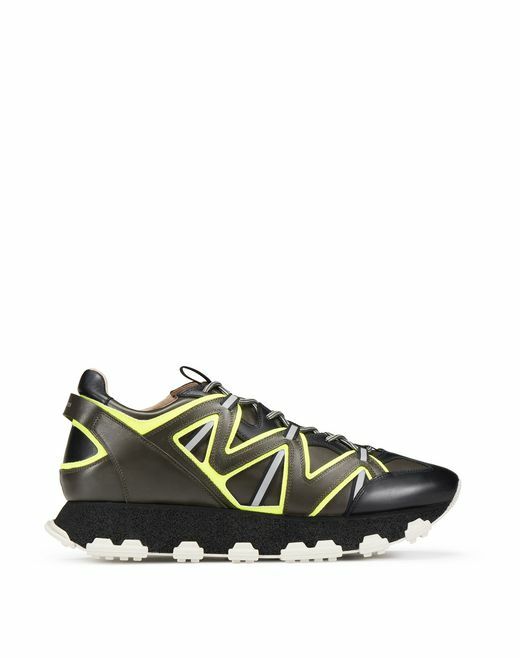 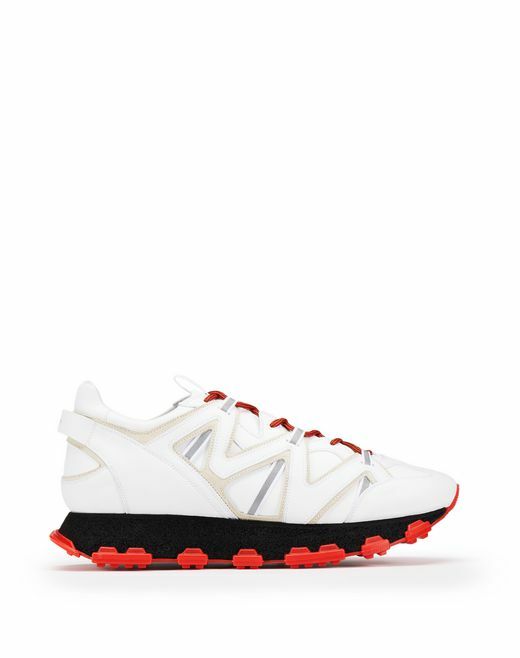 Lanvin’s low-top trainers elegantly combine luxury details and sportswear style. A collection of various models in exclusive colours and materials for you to wear day-to-day. This season, the DDB1 is adorned with all-new colours and materials, while the cross-trainer and Diving trainer stand out as must-haves.